The Darren Tilley and Rob Clark eras of Rochester Rhinos soccer didn't really start off with a rather uninspired 2-0 loss in Charleston last night did it? Atiba Charles' Rhinos debut didn't last only 13 minutes before he was forced to leave with a cut on his head that required six stitches to close, right? The re-tooled midfield with Tiger Fitzpatrick, Steve Guppy, and Maurico Salles wasn't invisible for most of the evening. I mean, that can't be! It's certainly too early to hit the panic button. This team is still trying to build some chemistry and this is a rookie coaching staff. But, this will be a very long five game road trip if the team continues to play like it did last night where it's errors were more memorable than any of the positive things that happened last night. I mean, the two biggest plays I remember is a diving Scott Vallow save and Luke Kreamalmayer clearing a ball off the line. I thought I'd be remembering Salles making a jaw dropping move with the ball at his feet or Guppy delivering a perfect cross to the head of Hamed Diallo or Matthew Delicate for a goal. I mean, this season wasn't supposed to start with a defensive lapse that led to Charleston's first goal where the Rhinos relaxed because they thought the corner was going out of play for a goal kick. The Rhinos weren't supposed to be chasing the game in the second half and not be able to generate a whole lot through the midfield. 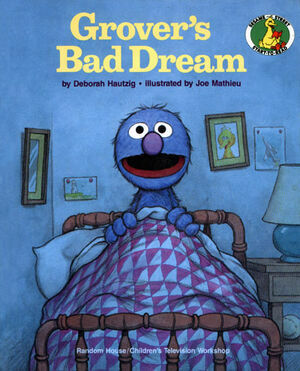 Maybe it was just a bad dream.